This entry was posted in Uncategorized on April 16, 2019 by Quilter. 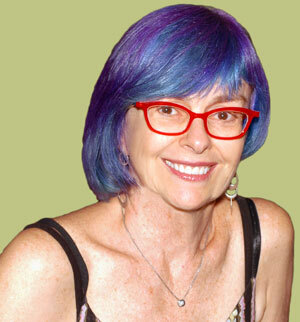 About her presentation, Quilters’ Magic Show – Lots of Tricks for Better Quilts, Helen says: Is perfect patchwork an illusion? Add these techniques for precise cutting, easier matching, and efficient pressing to your bag of tricks. Learn the secret behind ripple-free borders and great bindings. Get terrific ideas for improving your quilt and enjoy some magic tricks, too! This entry was posted in Uncategorized on March 28, 2019 by Quilter. Calling all quilters who like to piece, to baste, to quilt & to bind! We will have it all and you will earn REWARDS to boot! me feel good, doesn’t it make you happy to give? surface, and cutting tools. 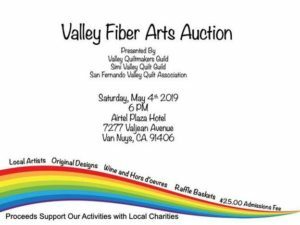 If you are not with a group, ask the Quilts ‘n Force committee which group needs help and you can join them, but please bring your own cutting tools & machine if you wish to sew. Every group will provide their own sewing machine/s. The Quilts ‘n Force committee will have kits and a pattern available for you to piece a top or you may bring your own kit/s to sew. The committee will also have batting available for your project. All kits will have backing fabric in the kit and binding, too. If you still have one of our kits from last year, please bring it to finish or turn it in for someone else to finish and then you may take another kit to work on. We love to receive finished quilts too!!! We will be providing 49 kits to Alice Redondo to give to her church to give to the kids going to visit their parent in one of the prisons. 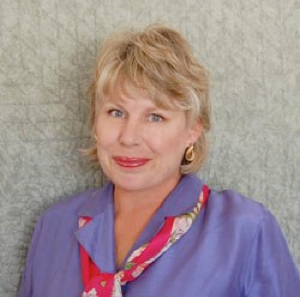 Laurie Maas’ group will be doing an equal amount, also, for Alice and her committee. So let’s get busy and Slice, Stitch, and Seal! You may take kits home to work on, if you promise to return them within a few weeks or sooner. This entry was posted in Uncategorized on March 13, 2019 by Quilter. “Tattered Splendor: Ruined Quilt Couture” is a lecture and slide presentation of my recent series of couture gowns and wearable art garments constructed out of ruined, beyond repair vintage quilts and other vintage linens and lace. I discuss the ethics of repurposing ruined vintage textiles, sourcing such textiles, and my inspiration for this series. Festival, while another piece also won Best of Show at the Mid-Atlantic Quilt Festival. This entry was posted in Uncategorized on January 26, 2019 by Quilter. Temecula, CA specializing in Antique Reproduction Quilts from the nineteenth century. 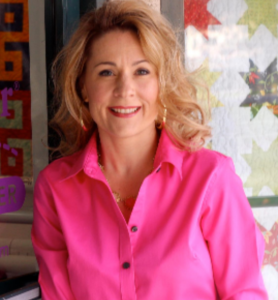 Her reproduction quilts have been exhibited across the country and most recently published in Stars: A Study of 19th Century Star Quilts and In War Time: A Study of Civil War Era Quilts 1850-1865. 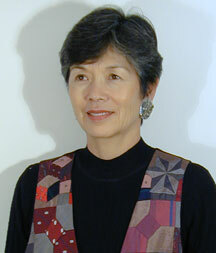 American quilt history using her collection in lectures and workshops. quilts. Step into the secret world of children and their dolls. 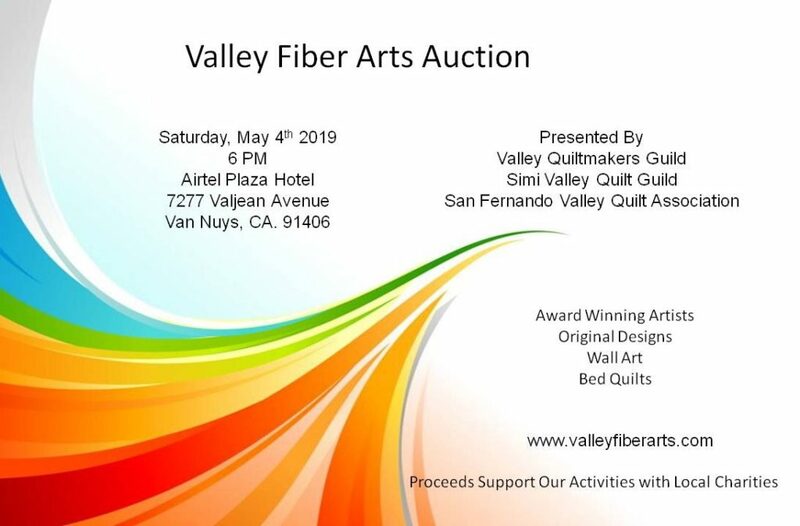 Through antique and vintage quilts, trade advertising and images you will learn the important role children held in the American household and the significance their tiny treasures still hold today. This entry was posted in Uncategorized on December 31, 2018 by Quilter. Let’s Get Our Party On!!! benefit the guild and our ongoing efforts to share this craft with our community. This entry was posted in Uncategorized on December 12, 2018 by Quilter. instructions for starting your own Cathedral. Show & Tell will follow so we can see the quilts you bring that don’t fit on the racks. This entry was posted in Uncategorized on September 27, 2018 by Quilter. talented friends and teachers for support and ideas. forward to hearing what is new. This entry was posted in Meetings on August 7, 2018 by Quilter. the scale of design, the style or theme. This entry was posted in Meetings on May 10, 2018 by Quilter. will view some lovely, completed Round Robin Quilts. This entry was posted in Meetings on April 22, 2018 by Quilter. 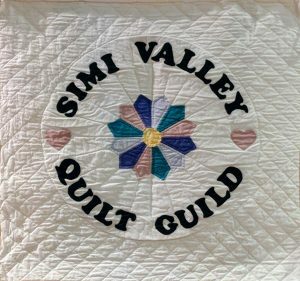 Simi Valley Quilt Guild is a place for all quilters to get together, show off their creations, learn new tricks and make life long friends.